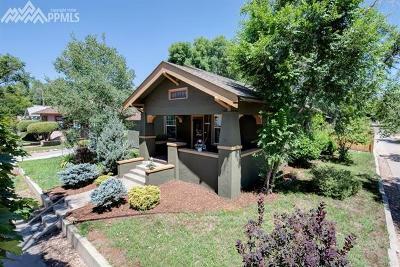 Main House-Is a Handsome Renovated Historic 1920 Stucco Craftsman Bungalow filled with the integrity of it's original Historic charm. 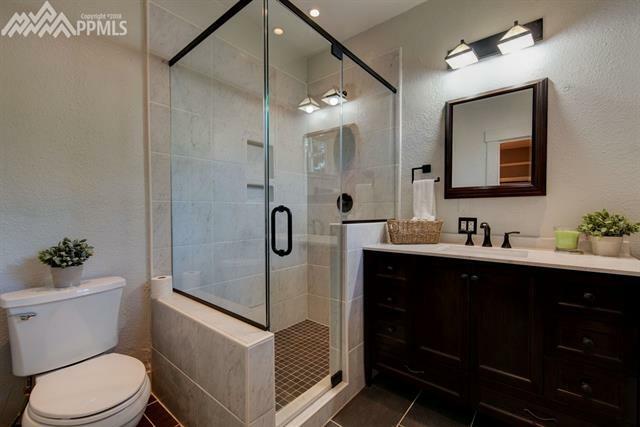 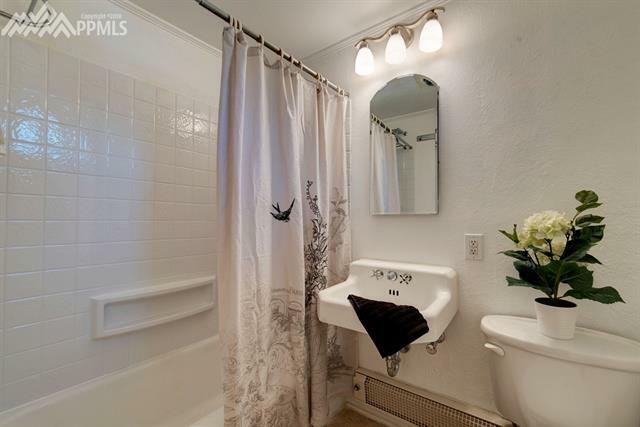 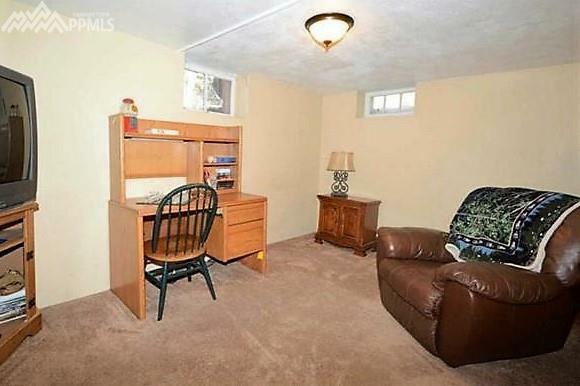 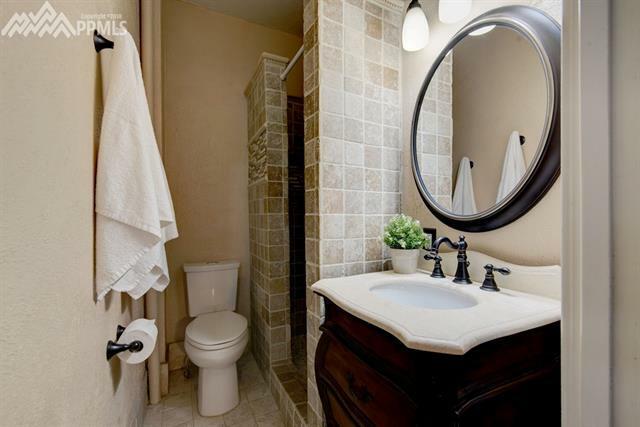 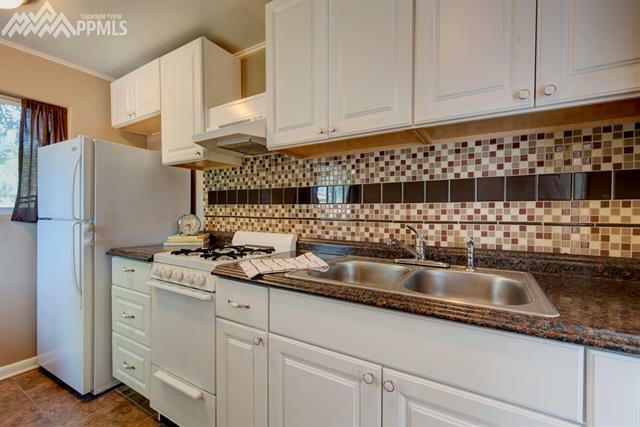 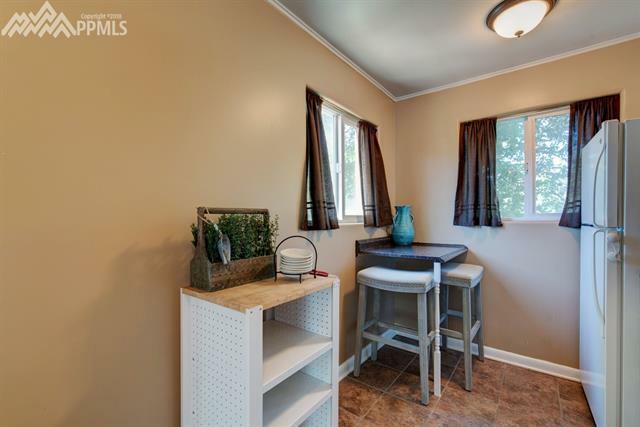 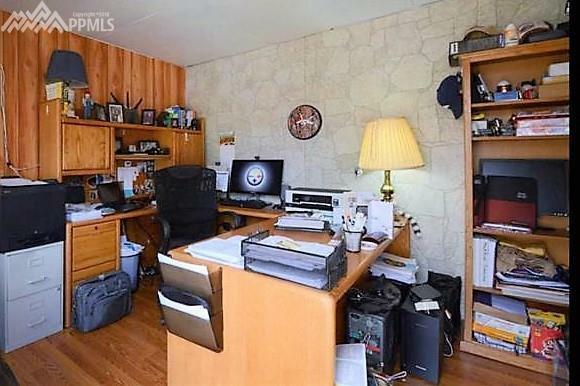 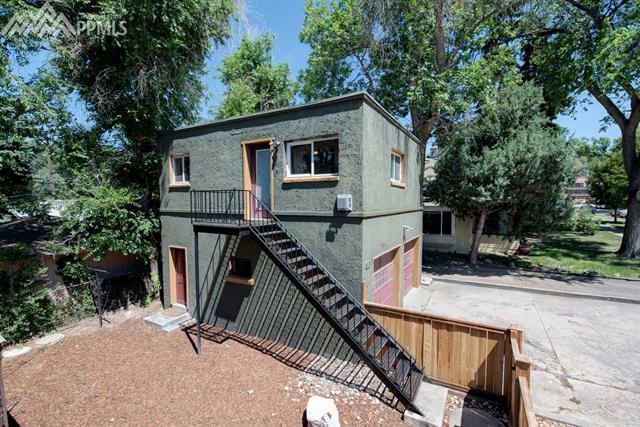 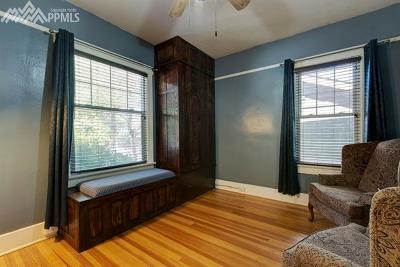 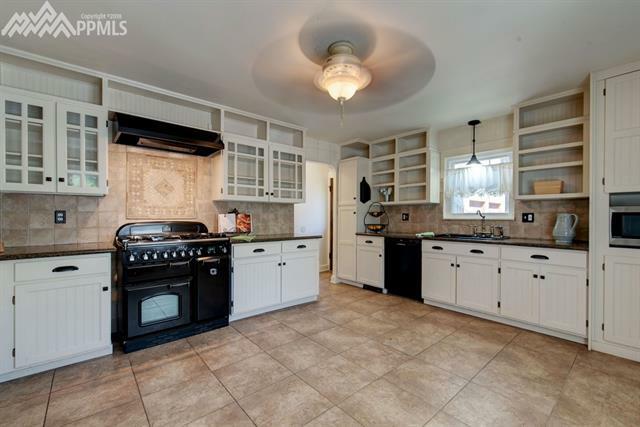 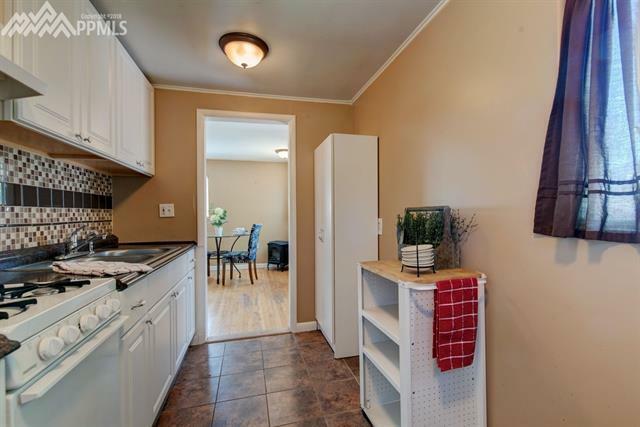 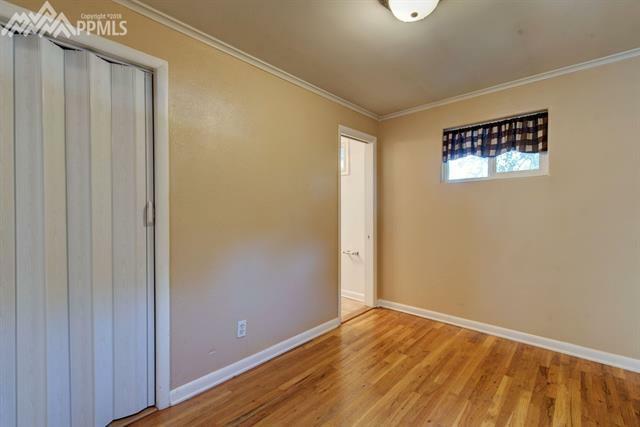 Over the detached garage is a charming 1 BR, 1 BA, kitchen, Living and Laundry area. Located just east of Downtown. 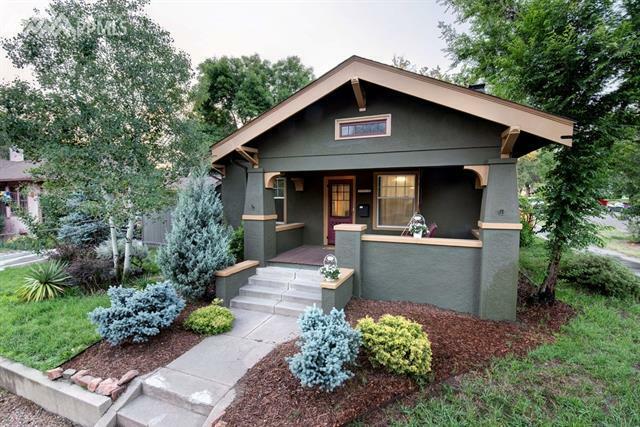 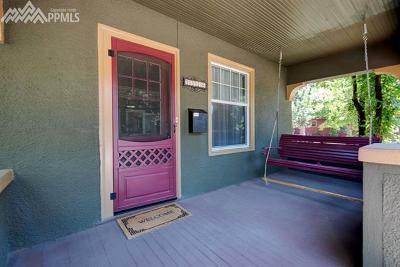 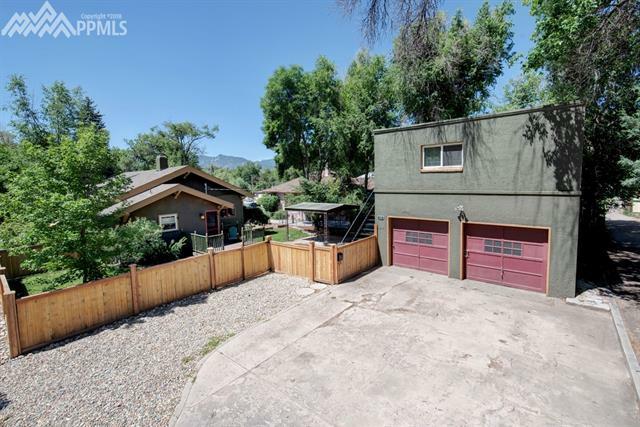 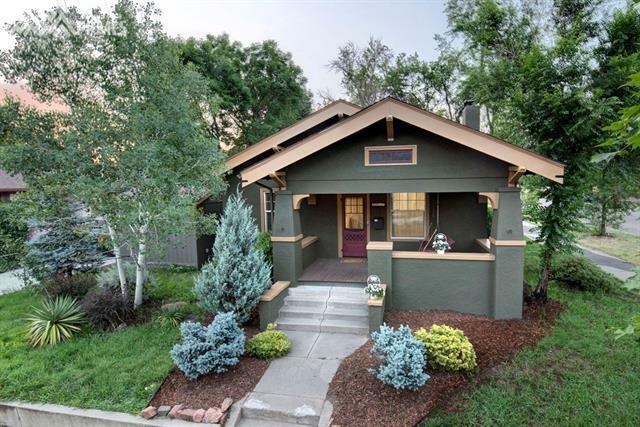 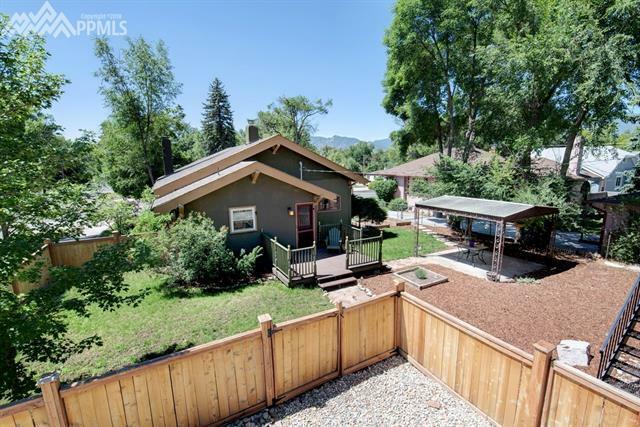 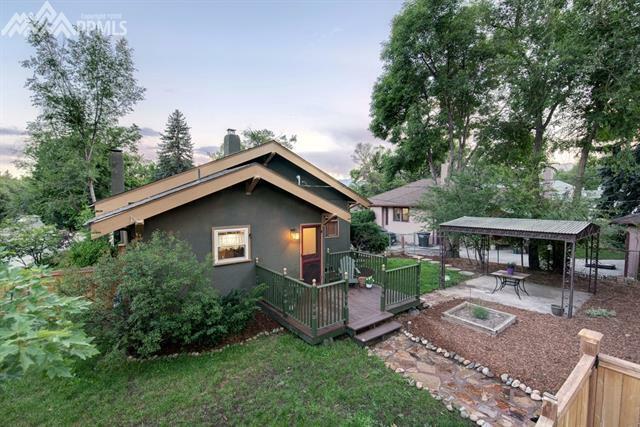 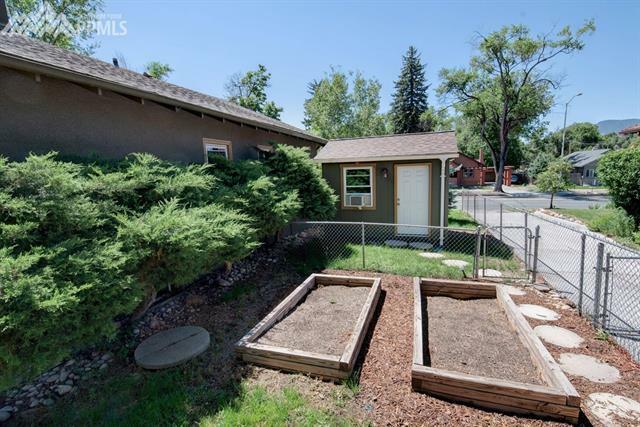 Enjoy sitting on your Covered front porch during Colorado Summers, admiring the beautiful landscape and mature trees. 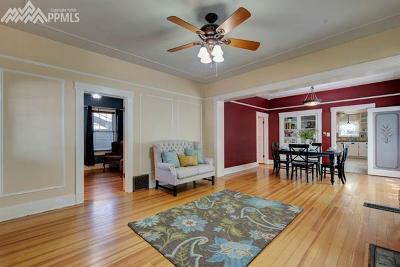 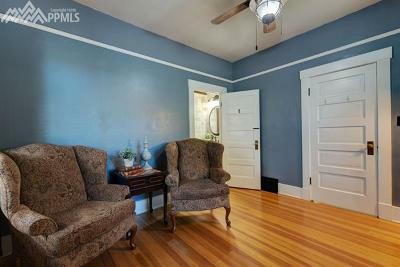 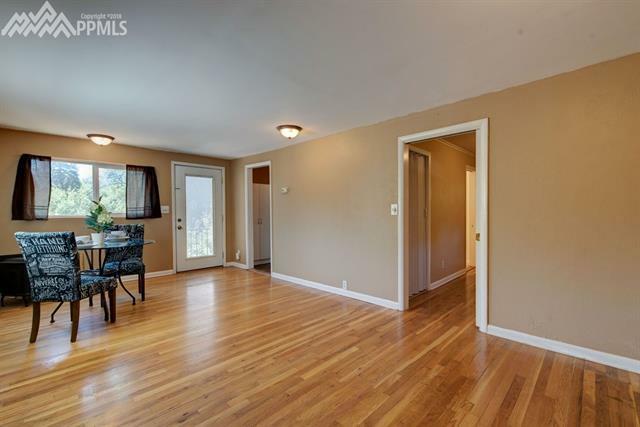 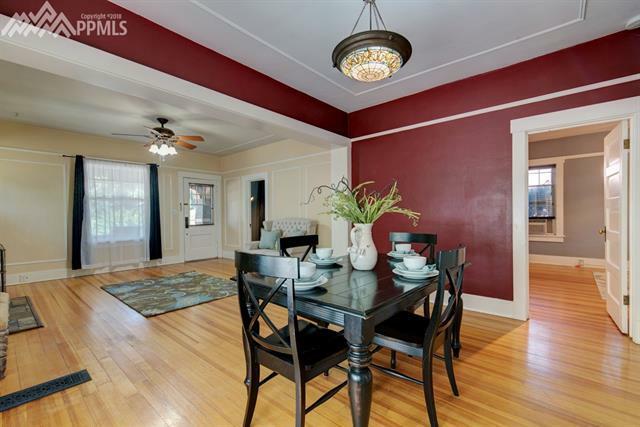 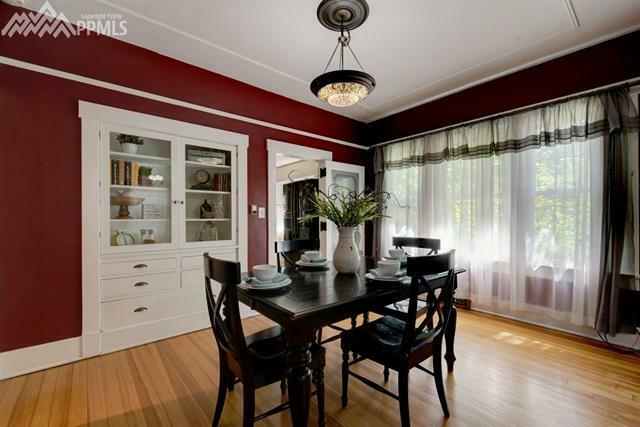 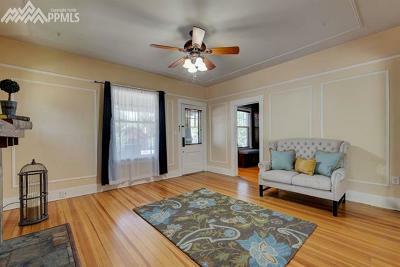 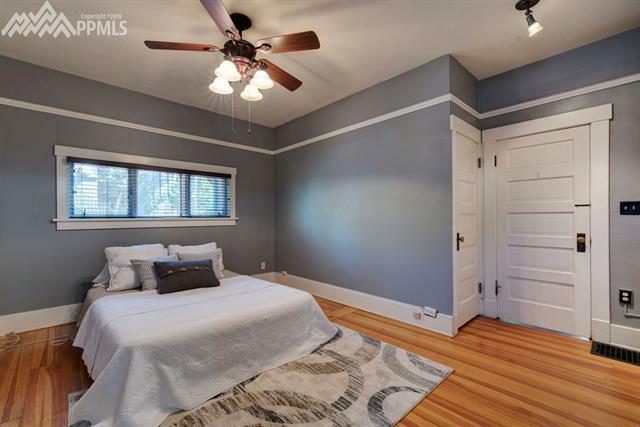 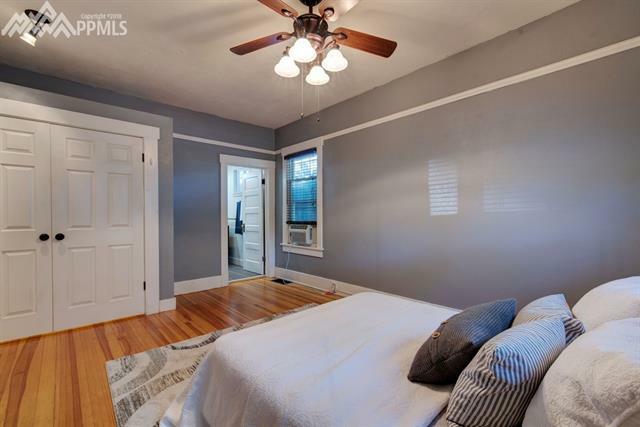 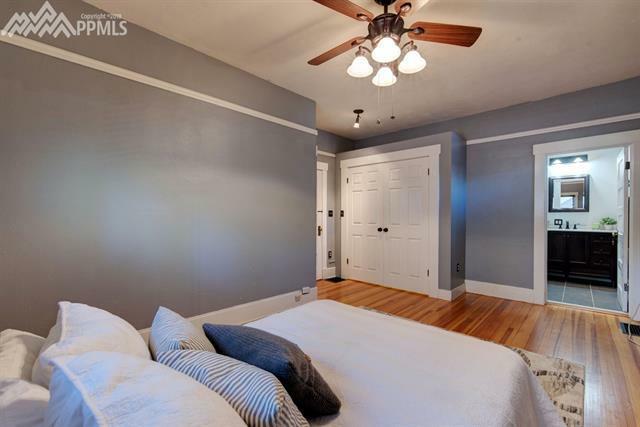 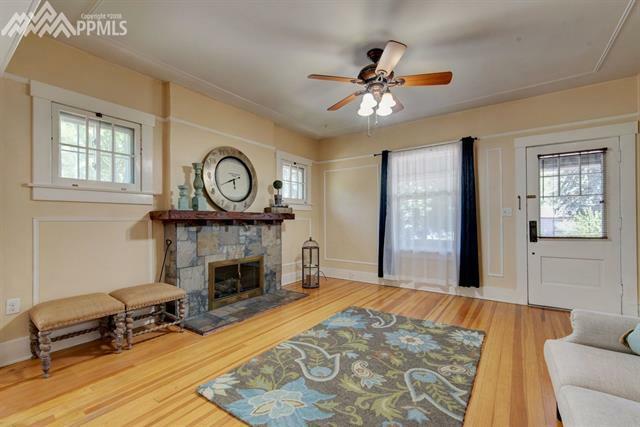 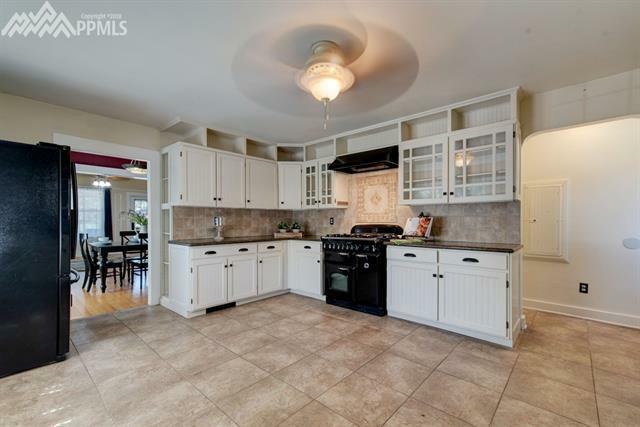 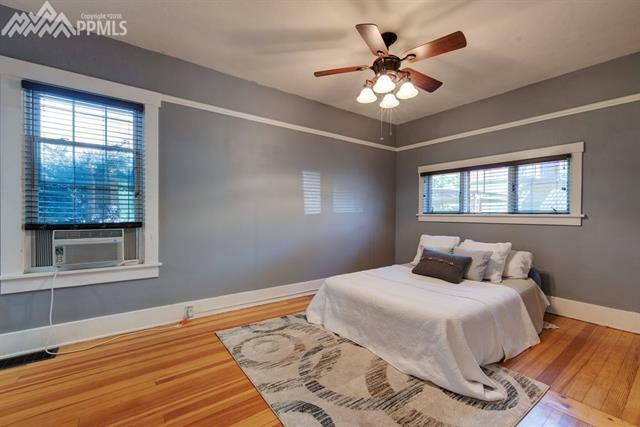 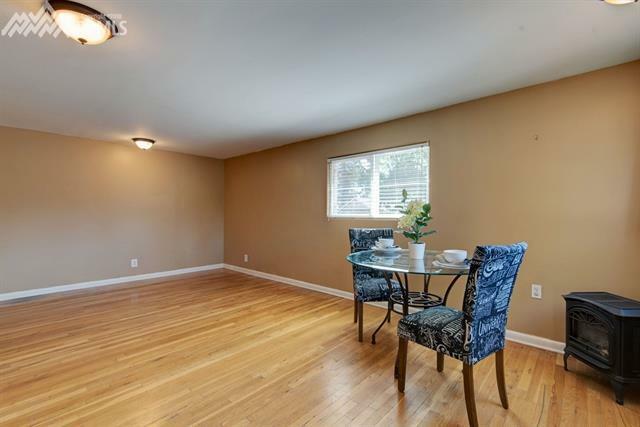 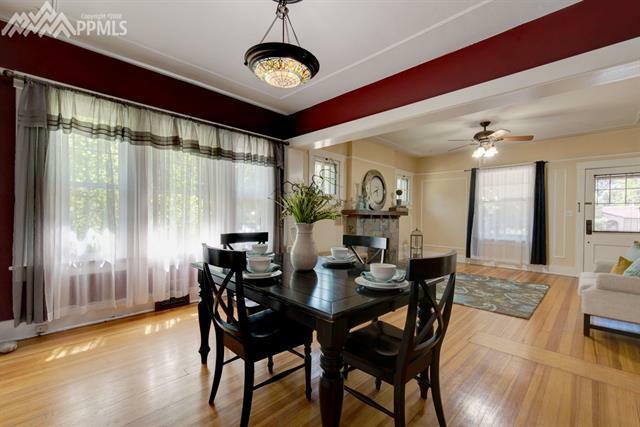 The sea of warm Original Hardwood Floors will welcome you and guests into your cozy Living Room. 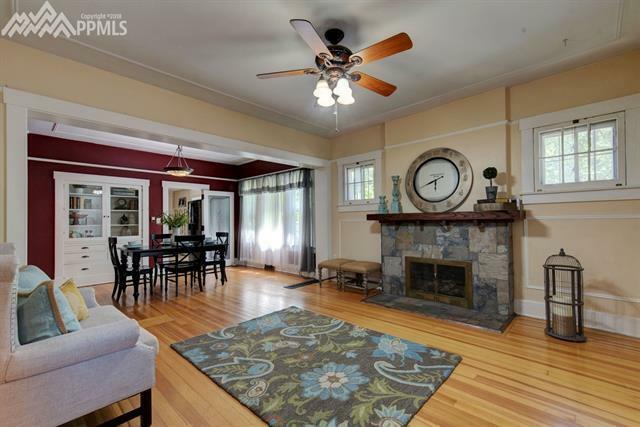 Enjoy gatherings around your rustic fireplace.